The Torchmate X table is a light industrial machine that is ideal for handling heavier metal plate and can withstand the rigors of a harsher shop environment. The Torchmate X is available in a variety of sizes up to 8x22, giving you a versatile table that will match your needs. An oxy fuel attachment is also available giving you the ability to cut up to 4" thick plate. 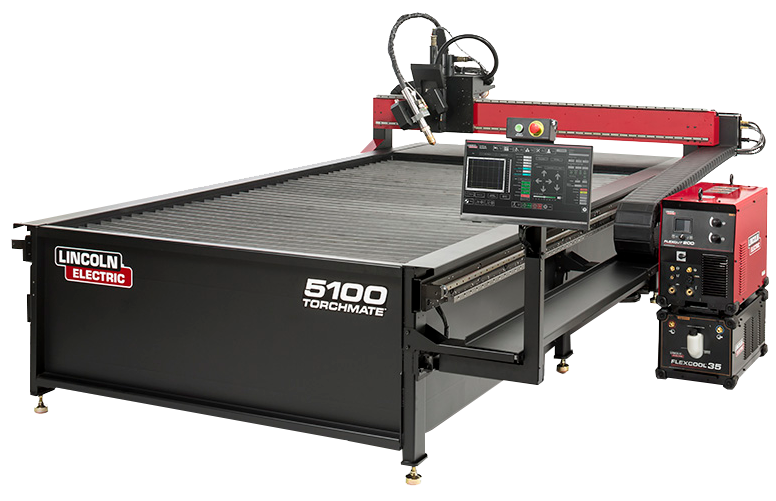 The Torchmate 5100 is our flagship, industrial CNC plasma table. The table is built with encoded servo motors and a helical gear rack. The machine's design enables it to operate with minimal maintenance and the highest reliability. 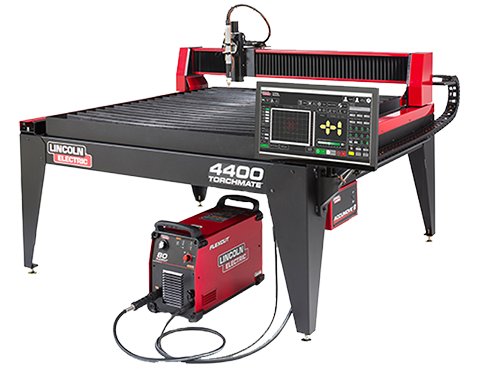 The Torchmate 5100 is ideal for the high production environment and is fully compatible with our high definition plasma cutters. 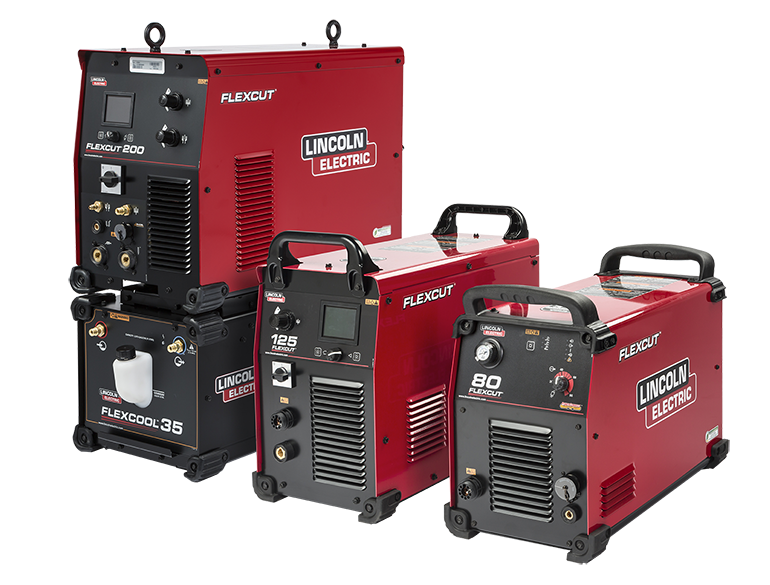 In addition, a bevel head option is available to create weld ready parts directly off the table. The MPM is a heavy duty, industrial pipe profiling machine. 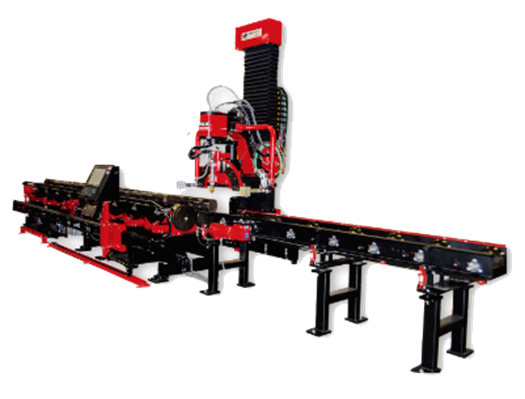 Capable of handling up to 48" pipe, the MPM is a highly capable machine. 5 axis profiling is available and programming the cuts is simple and straightforward with the included software. With many machines still operating well into their third and fourth decade of operation, the MPM is the leading machine in its class.